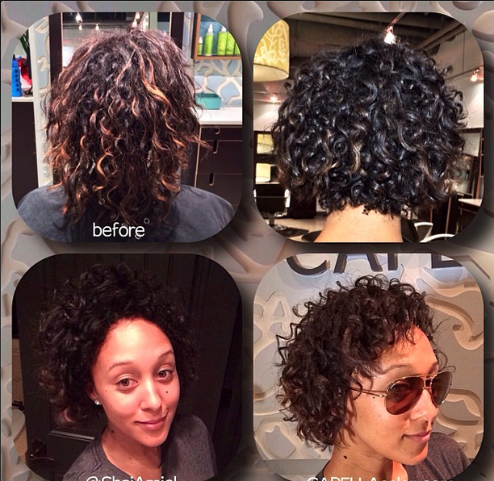 Natural hair is just a trend…. A few weeks ago I was at a birthday shindig that resulted in me being very awkward because I was surrounded by people from high school that I associated with from a distance. Anyway, while sitting at a hookah bar (which made it awkward x2 because I don’t smoke) one of my friends got into heated discussion with this girl about weave and natural hair. Needless to say I was a little offended when my male friend stated that natural hair is nappy and that it has just become a trend. I know that is not true. 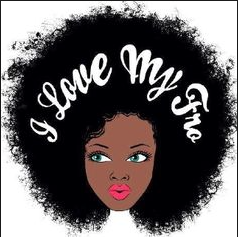 I have been natural going on 6 years and yes my hair has gone through a lot but up until recently you would not have known my hair is natural because I kept it straightened. My dad used to always ask me why I had to keep straightening it, or why can’t you wear your hair in plaits like you did in the 6th grade? I tried to tell him that it was socially unacceptable, especially in high school, to walk around with braids in my hair. I had a friend who did that and people thought she was weird. I had to stick to the status quo that nobody anywhere near me or in the media was wearing their hair in plaits without some sort of extension. That is until my senior year in high school. It was like an unveiling to the world that now twist outs and braid outs are acceptable. 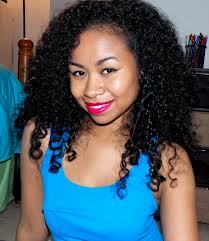 That you didn’t have to have that wet and curl hair and when it dries your curls would be flawless. It really all started with Chris Rock’s movie Good Hair. 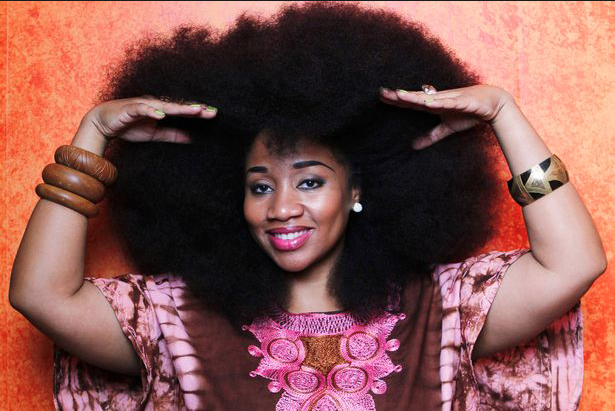 Natural hair is not a trend, it is now socially acceptable, I mean if it grows out your head its natural anyway. 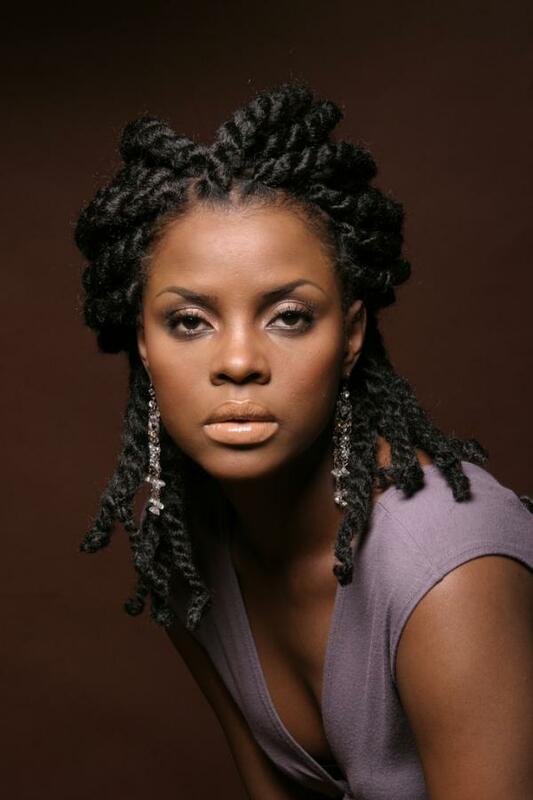 Whether you want to put creamy crack in it, straighten it, or braid it up, its up to you. It is still natural. Not everybody’s hair is nappy, and let me tell you, don’t judge a book by its cover because shrinkage is real. Her hair may look like its 3 inches long but let her straighten it, there’s a possibility that her hair comes a little past her collar bone. Being natural is a way of life. Trust me I know, finding the right products for your hair is difficult and doing your hair in the right amount of time so it dries is a struggle. 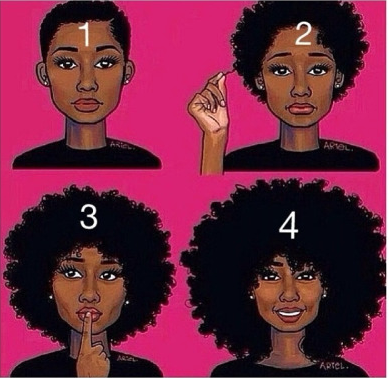 However, once you go natural, usually you love it so much anything else really is just for a quick second to wonder what you would look like if…. It doesn’t matter because you love the way you look natural.